Never danced before? Not got a partner? 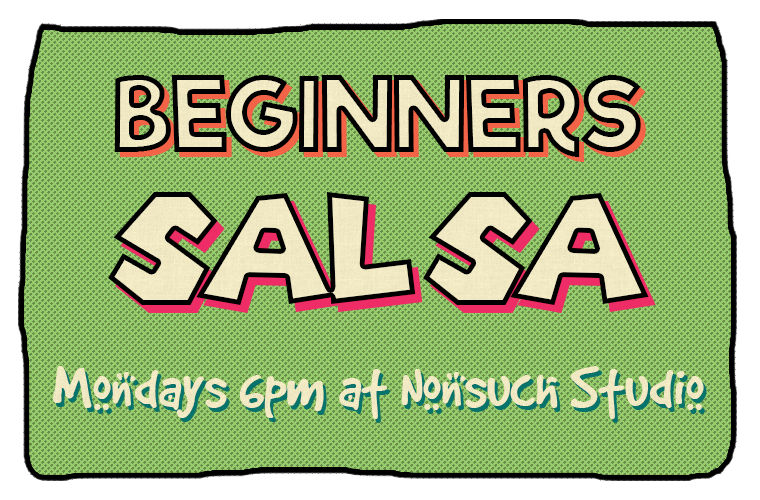 No problem, you don’t need either, just turn up and let us do what we do best, with over a decade of teaching Salsa, we know how to put you at ease in no time & more importantly, get you dancing and making new friends. Our lessons are always structured and delivered clearly in a completely inclusive manner. The 8-week course comprises of 1 class per week covering roughly 2 new steps each week. Each hour long class is split into sections: first we go through the week’s new steps and practice along with the previous lessons moves. The end of the hour is spent dancing with everyone in pairs. As you rotate partners around the group. You’ll be amazed by your progress. Everyone in the class is typically at the same level, and with such a varied social dynamic to the group, you’ll make many friends fast. We can’t wait to meet you soon. We offer discounts for NUS card holders and Young persons as well. Please use the code NUS8 for your NUS discount and YP8 for your young persons discount during the booking process.